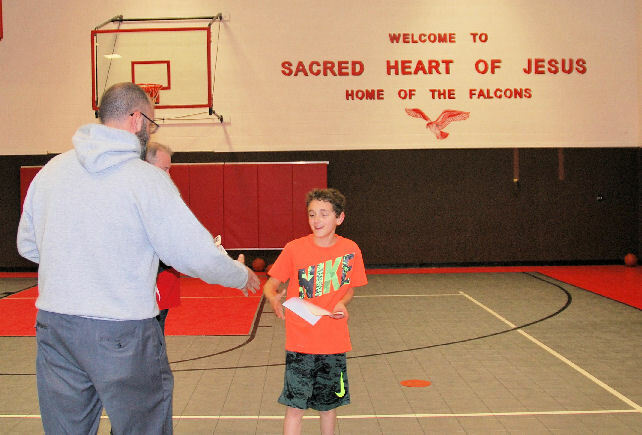 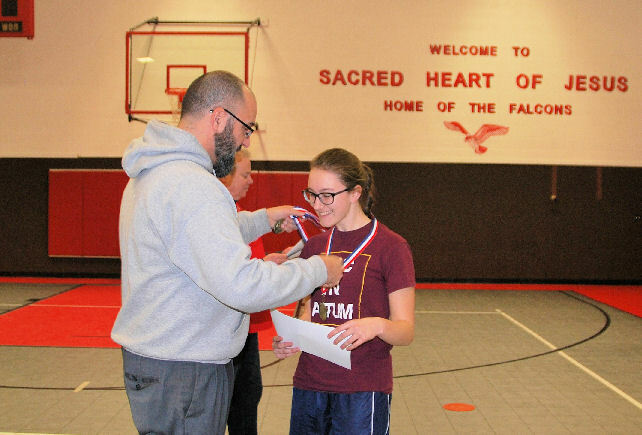 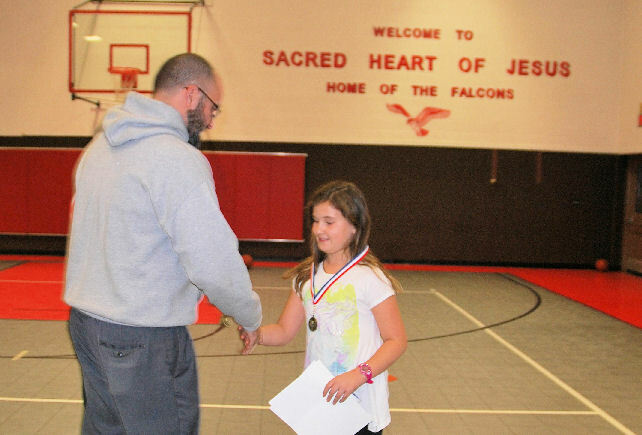 Thank you to all the Sacred Heart students who participated in our 2019 council free throw championship. 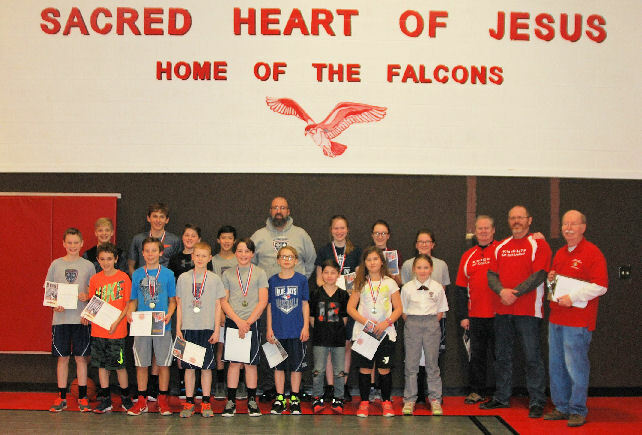 We had a great turnout and crowned champions in eight divisions. 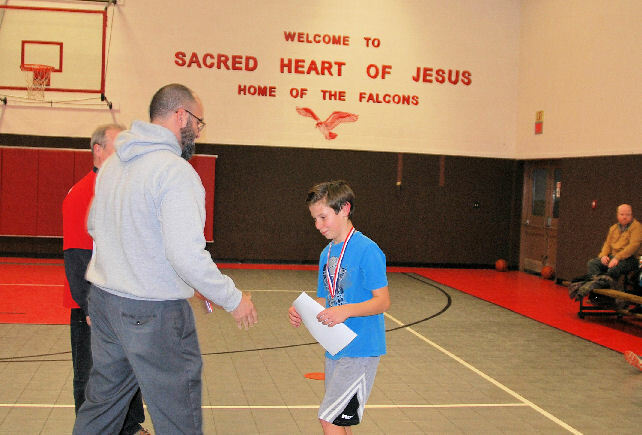 Please help the Knights wish these champions well as they move forward in the competition. 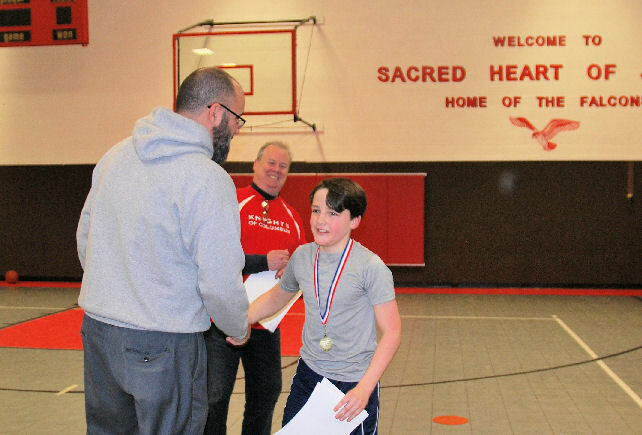 Since our council was the only council in our district to sponsor a council competition, our winners will move on to the diocese competition in February.